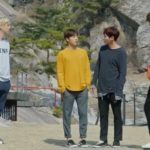 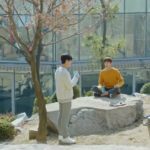 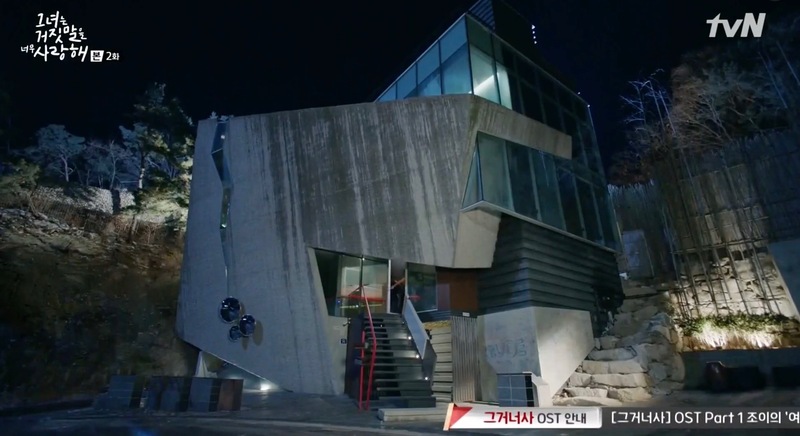 This is where Woo-Joo (Suho of EXO-K) lives at in The Universe’s Star/The Star of the Universe (우주의 별이), the first story of the mini-series/drama trilogy Three Colors of Fantasies (세가지 색 판타지) (MBC/Naver 2017). 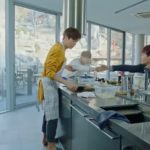 It also appears as Crude Plays’ house in The Liar and His Lover / Lovely Love Lie (그녀는 거짓말을 너무 사랑해) (tvN, 2017). 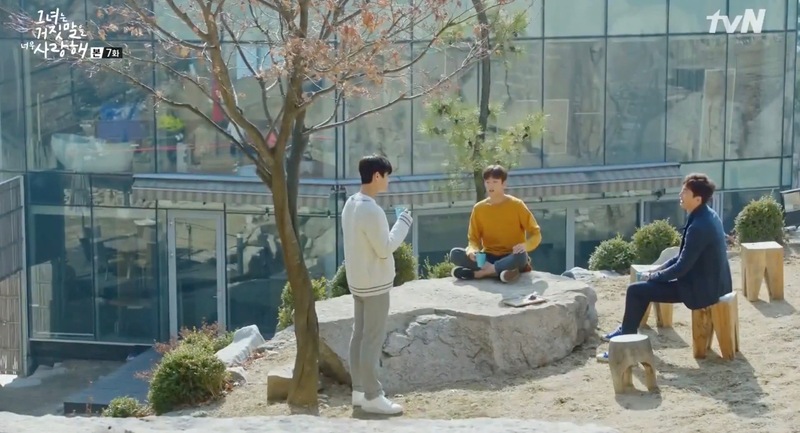 Everybody except Kang Han-Kyeol (Lee Hyun-Woo) lives here. 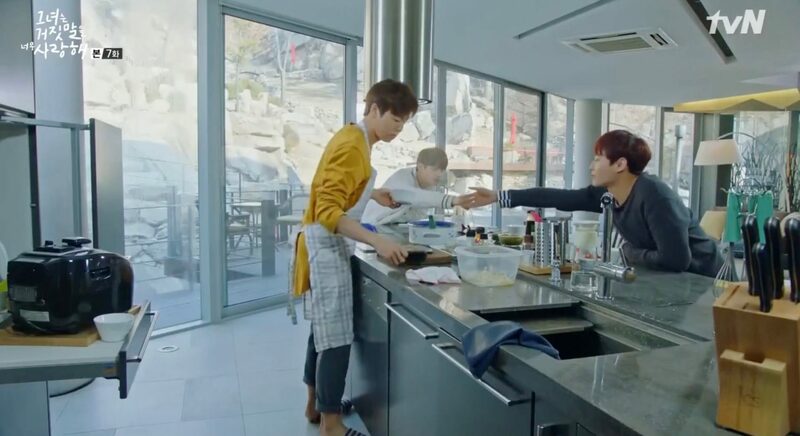 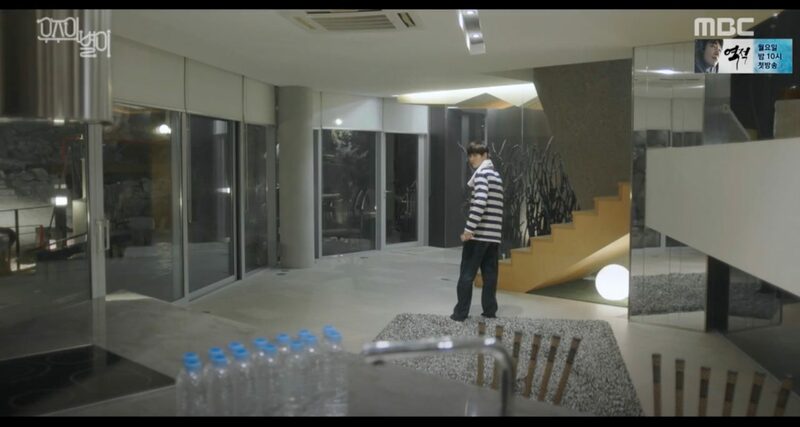 This café also appears as Kang Woo’s (Eric) house in Spy Myung-wol (스파이 명월) (KBS2, 2011). 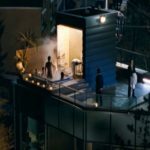 In episode 2, Han Myeong-Wol (Han Ye-Seul) breaks into the house and gets saved by Kang Woo, when she hides hanging from the balcony and nearly drops. 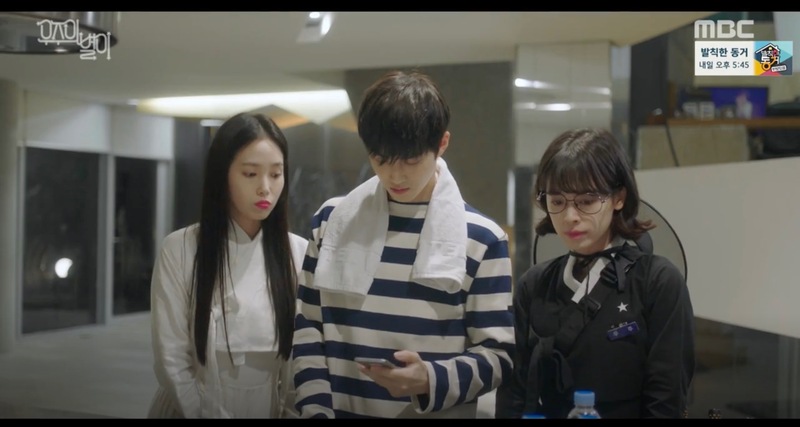 Also seen in Black (블랙) (OCN, 2017). 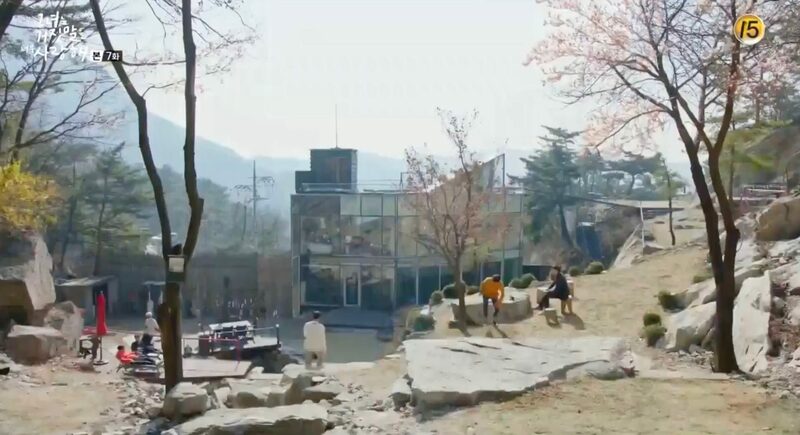 This is also where Jong-Suk (Kim Sung-Oh) has a sort of pool party in the film The Man from Nowhere/Ajusshi (아저씨) (2010, at 00:20min) and takes a call from his brother. 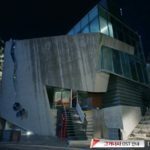 An episode of the variety show Heart Signal 2 (Channel A, 2018) was also filmed at this café. 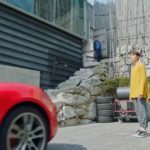 [유아인 세사리빙 2016NEW CF(30″) – 좋은기억은 지워지지 않는다]. 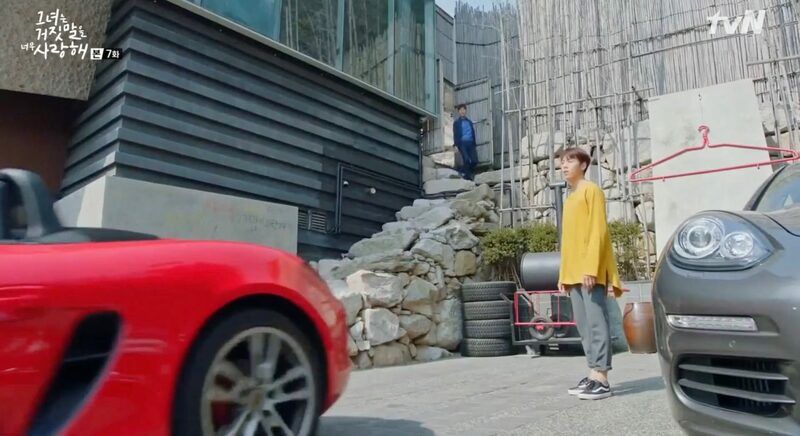 — Ruhens TV CF (2013) [루헨스 정수기] with Song Joong-ki. 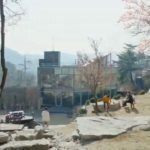 The Piano [더피아노] is located in Seoul’s neighborhood Pyeongchang-dong [평창동], in the Jongno District [Jongno-gu/종로구]. 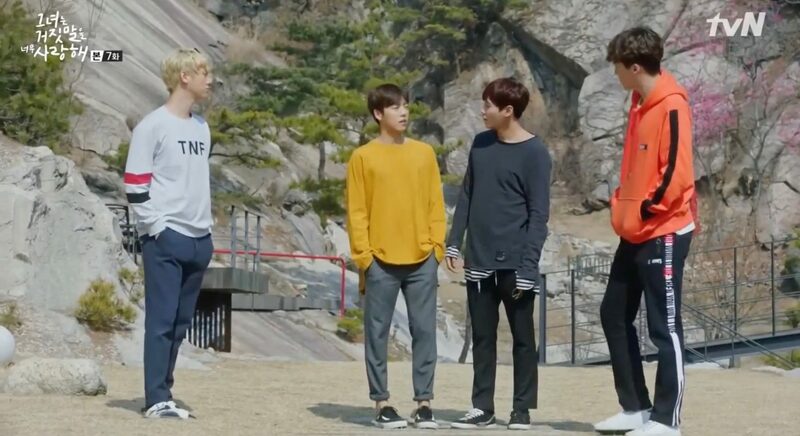 Prepare for quite a walk.